Rockford has been a pioneering sports town since the mid-1980s. Decade after decade, the Rockford Area Convention & Visitors Bureau has set the Midwestern standard for sports tournament hosting with excellence, convenience and success. Now RACVB is taking sports tourism to new heights with the addition of local legend and NBA rookie Fred VanVleet as the organization’s first-ever Sports Tourism Ambassador. VanVleet will be the face of the RACVB’s new Bring Your Game 2 Rockford marketing campaign. 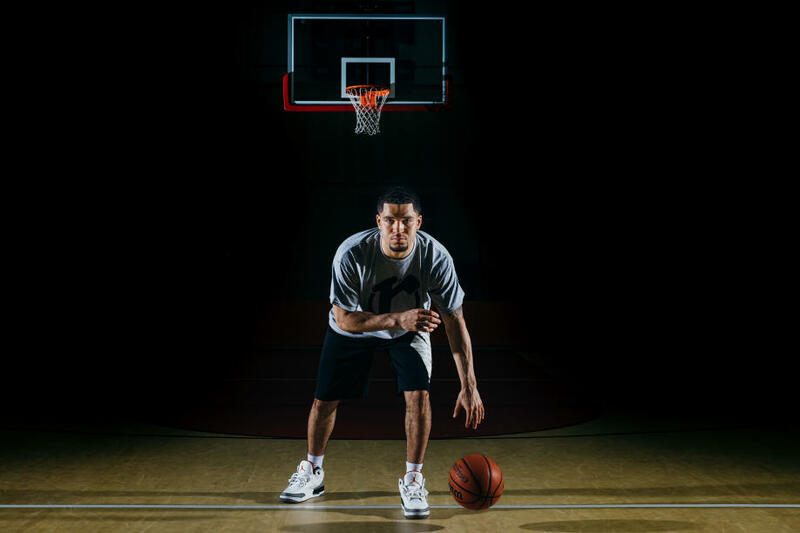 VanVleet’s story of drive, determination and success is at the center of the newly launched Bring Your Game 2 Rockford (BYG2RKFD) marketing push, which launched this fall with a series of ads in sports tourism industry magazine and eblast messages that directly target tournament and event promoters. 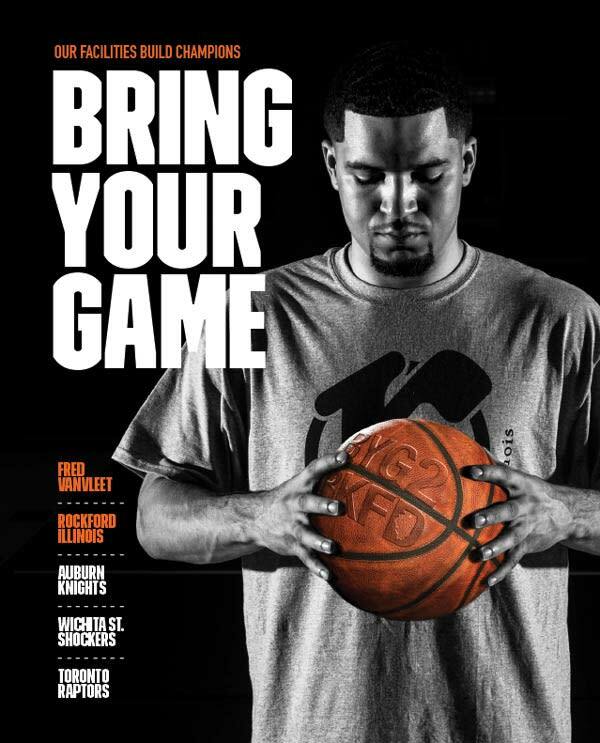 VanVleet will continue to be featured in the BYG2RKFD campaign over the next year. In addition to a variety of advertisements and promotions featuring VanVleet, RACVB is working with him on creating events for the community including a possible basketball camp and tournament next summer. Already scheduled is a celebration when VanVleet is back in town during the NBA’s All-Star break. RACVB and VanVleet will host an All-Star game watch party at the District Bar & Grill in downtown Rockford on Sunday, Feb. 19. The event will be a fundraising party for local youth basketball club teams and to help bring additional sports tournaments to Rockford. Details and ticket information will be announced soon. Another hallmark of the campaign is a new sports video showcasing the facilities, athletes and diverse sporting events that the region hosts and develops. Learn more about sports in the Rockford region and watch the video at www.gorockford.com/sports.